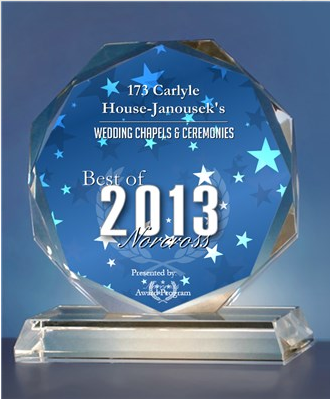 What type of events can the 173 Carlyle House host? Whatever you can dream, chances are that we can do it. We excel at creating special menus tailored to celebration parties, reunions, birthday parties, fundraisers, bar mitzvahs and bat mitzvahs, and any other special events. 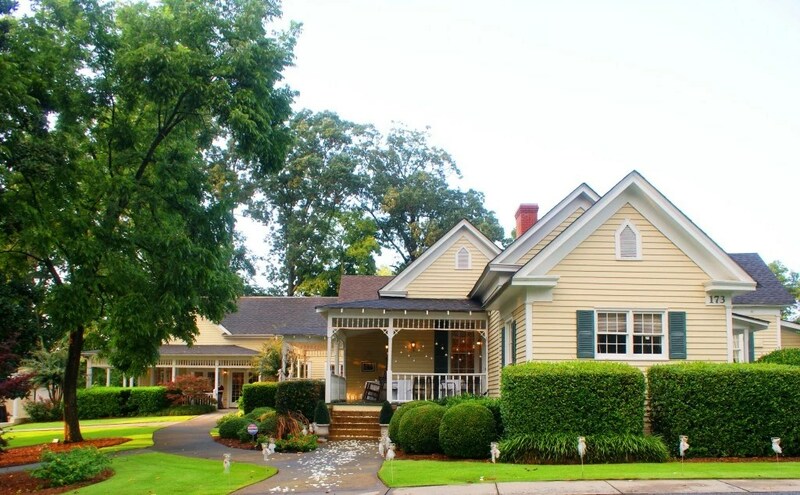 Whether you are having a ceremony, wedding reception, shower, communion, confirmation, anniversary party or a corporate holiday party, you will find that the 173 Carlyle House offers special touches that you will not find anywhere else in the Southeast. What is the maximum size of the event that your facility can handle? We have space for 300 guests buffet style or 200 guests for a sit-down dinner in our grand ballroom. We also have five intimate size drawing rooms that can be utilized. The terrace holds another 250 guests. We are on a budget and concerned about costs. Can you work with us? We are so glad that you asked. Of course, we can! We will work with you to provide a custom menu and atmosphere to fit your needs. Please contact us. Our prices are very reasonable. Great receptions and parties come in all sizes! One of the reasons that our clients and guests love the 173 Carlyle House is that the home itself is so beautiful that your special business or social events will be special just by being a part of the lovely surroundings. From the moment your guests arrive, they will know that your day is going to be incredibly special and they are going to have an unbelievably good time. Will someone help me the day of my event? Yes, there will be someone here at all times to assist you! And not only on the day of your event…. 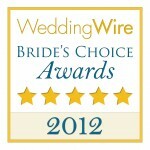 Planning a reception or a wedding/reception combination? Don’t worry about anything. 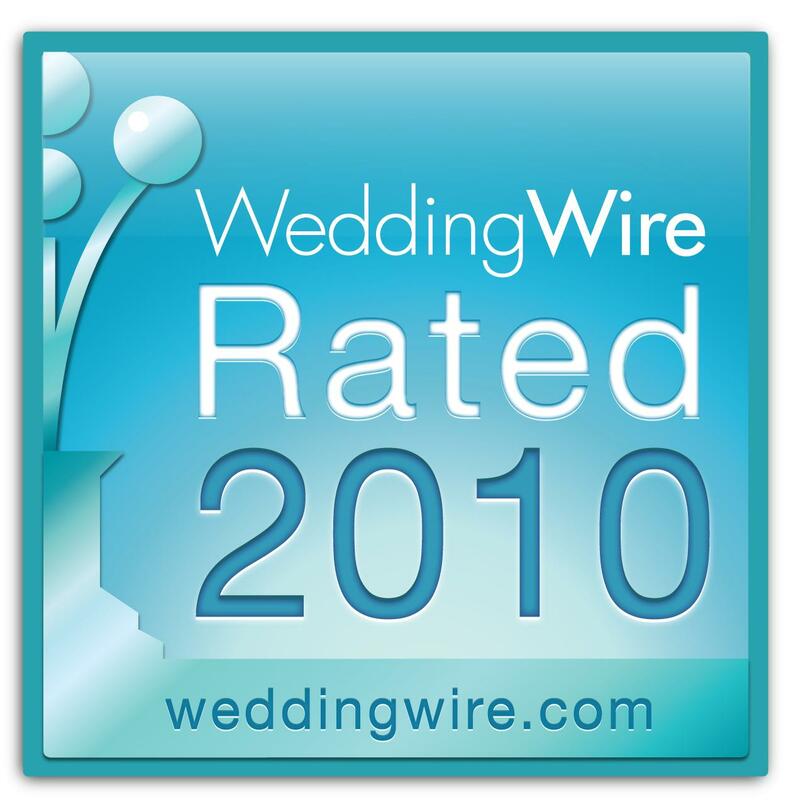 We assign our Perfect Wedding Planner™ to work with you specifically to ensure that everything is just the way you dream of. You can use your own photographer, or video people, or florist etc. Or if you prefer, you can let your own personal Perfect Wedding Planner™ take care of coordinating all of the details and people that you select. 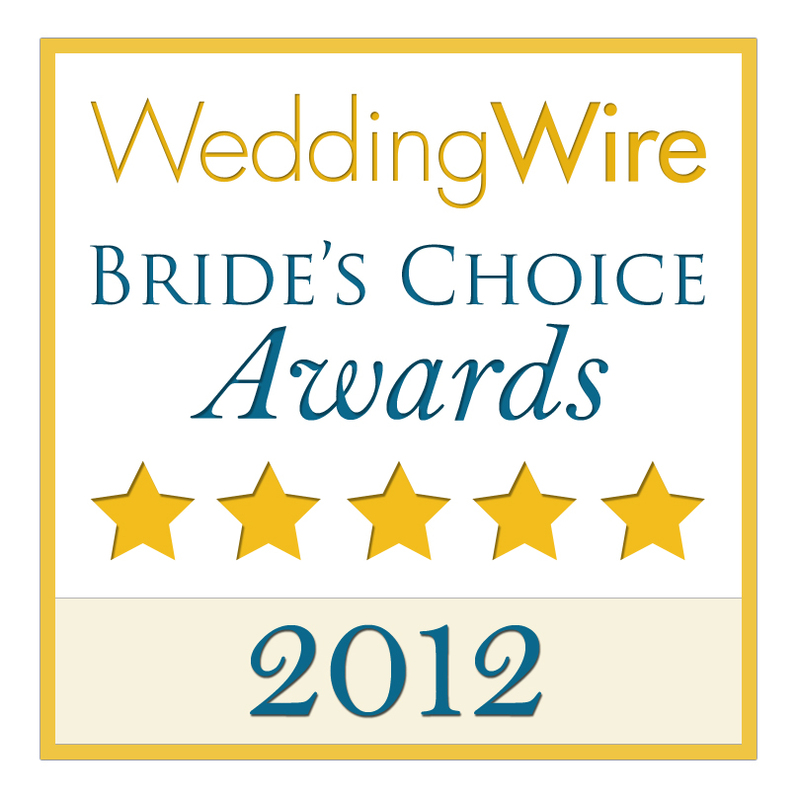 Your Perfect Wedding Planner™ will guide you through your perfect day so that you can treasure every moment. Planning a party or corporate event? We pride ourselves on making your occasion, as hassle-free as possible. That is why we assign our Perfect Party Planner™ to assist you in designing the perfect menu, and atmosphere to make your event more successful than you ever dreamed. Everything will be done just right, handled to your exact specifications. You can sit back and soak in the compliments while our staff attends to all of your needs. Do you provide all the services I will need for my event? Yes, we can provide for all of your needs. Do you have ample parking and handicap access? Yes, we have over 100 paved parking spaces and full handicap access. We also have more overflow parking across the street! One little detail that is very pleasing is that our parking is incredibly convenient without detracting from our enchanting atmosphere and lovely grounds. Wait until you see it! All food is prepared by our highly acclaimed chef, William Janousek, here at the facility. Chef Janousek is the biggest secret to our success. Yes, there is a facility fee. This fee includes the dance floor, tables, chairs, linens, glassware, china, silverware, and hurricanes with a candle. 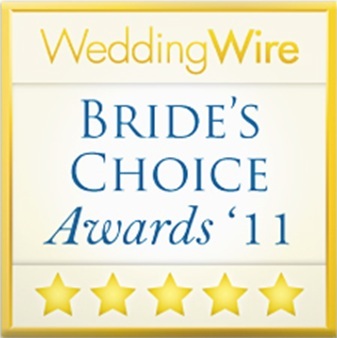 Your personal Perfect Wedding Planner™or Perfect Party Planner™ will discuss other options with your that you may desire. Is my facility fee refundable? No, it is a non-refundable fee. Should you cancel an order, your deposit would be lost. However, orders may be changed. Can we taste the food ahead of time? You will be especially pleased that not only can you sample our food in advance of your event, you may also attend one of our special tasting showcases prior to your occasion if that is what you desire. If you prefer, if there is something, in particular, you would like to taste, you can come before an event and our Chef will have extras for you to taste. We are confident that you will find the quality of our food and service unsurpassed in the metropolitan Atlanta area. (And best of all, so will your guests!) Our food is so fantastic, you won’t want to wait! Are taxes and gratuities included? Tax and gratuity are on top of the bill. Gratuity is 20%, the tax is 6%. Are tableware and linens included? Included are white linens; colored linens are an extra charge. Tableware is included: china plates, metal silverware, glasses and other serving utensils. 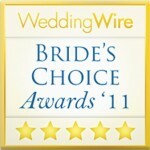 Your Perfect Wedding Planner™or Perfect Party Planner™ will discuss other options with you if you desire. What is your minimum group size? The minimum is 10 as long as the required deposits are met We are here to make your dreams and plans come true so we are happy to work with you to help you decide what best suits your needs and preferences. Do you offer boxed lunches or other innovative ideas for something different? It can be done. As we previously have stated, We offer special touches that you will not find anywhere else in the Southeast. Whatever you can dream, chances are that we can do it. What would you like? 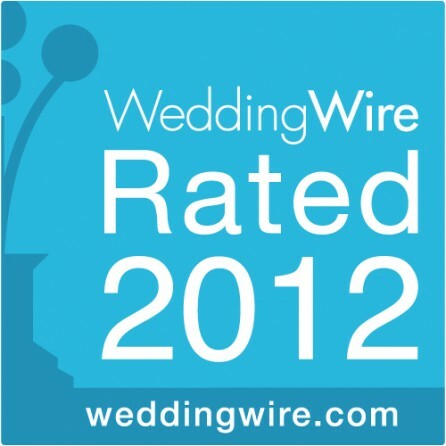 We want to be your exclusive caterer of choice and we sincerely appreciate your consideration. Do you know a good place to have a rehearsal dinner? You could have it in the main banquet room of the 173 Carlyle House, but most likely, a much more fun weekend of dining and memories can be had by having a rehearsal dinner in a private room here. 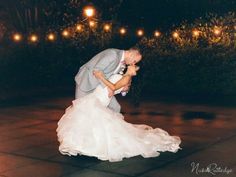 If you are having the wedding ceremony at the 173 Carlyle House, you can even rehearse at our beautiful facility before heading even if you chose to have the rehearsal dinner elsewhere. There is a great selection of nearby hotel facilities as well that your Personal Wedding Planner™ will be happy to advise you about. Your out-of-town guests will be set! Please see our map page for information and directions to visit our great facilities. Can your facility handle an outdoor ceremony? When can I schedule an appointment to meet my Personal Planner™? When would you like to? We are ready and excited! We hope that you will make an appointment with us at your earliest convenience, so you can see all that we offer. In the meantime, don’t hesitate to contact us by telephone, fax, or e-mail, whatever you prefer. 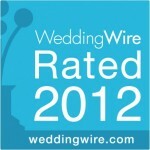 For perfect weddings and/or receptions e-mail us at our contact page. 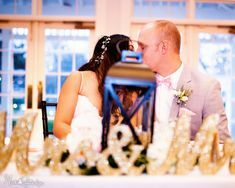 It is our hope, that by visiting our website you will realize that no party, ceremony, or event can be perfect without first considering the 173 Carlyle House.